Pondering how to select the best props for your flat lay photos? Read on for my top tips when snapping your creative moments. 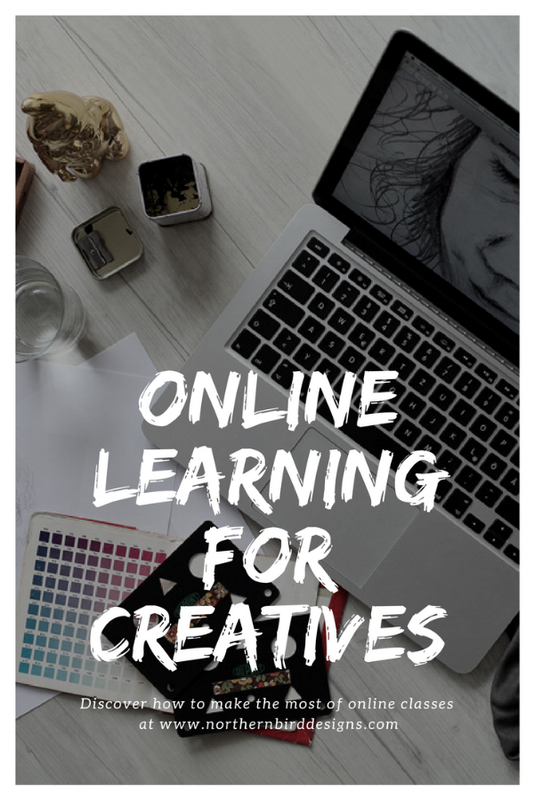 Over the last 12 months I have been exploring my creative path by leaping forth into various classes in the online world. With quite a few now under my belt I thought it would be fun to provide a monthly review of the various courses, classes and platforms that are out there ready to enable you to further your skills in various creative practices.